Standard package. Each battery will be packed in a single small box, then two piece battery inside a medium box. 10kg batteries in a big box. 1. 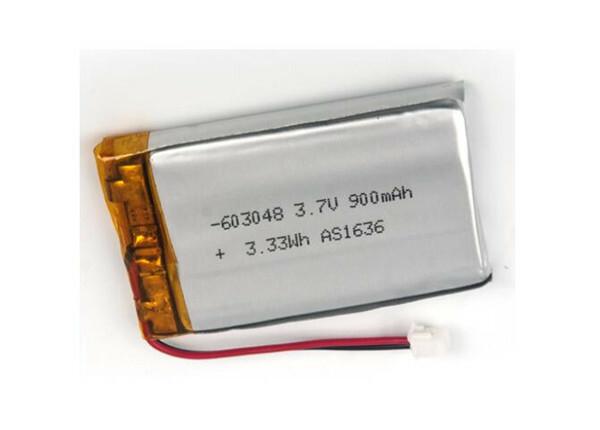 Professional lithium-ion battery for over 10 years,have own factory. 2. Strong R&d team to support. 3. Provide best brand cell: Sanyo,Panasonic,Samsung,LG,Sony. 4. BMS solution come from NSK and Recoh. 5. Offer OEM service for customer small order. 6. Quickly action & respond. 7. Best sale service and good price. 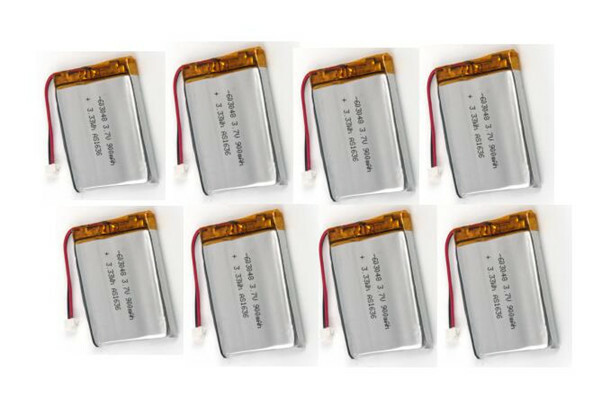 Q: How about the warranty of li ion batteries? 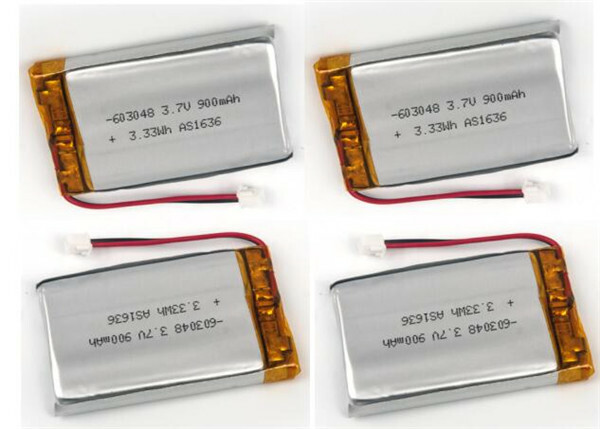 A: Warranty of li-ion battery could be as long as 1 year. Q: How long will be the delivery? A: Usually, batteries in stock, delivery 10-15 days. Batteries without stock, delivery 20-25 days. Q: Could you provide OEM service? A: Yes, we could, we could also provide blister packaging if you need. A: No limit for standard models, 1000PCS for non standard models. Defective merchandise may be repaired or replaced if returned within the warranty period. All returns must be accompanied with a Return Merchandise Analysis Report and must be packed with all manufacturer documents, and complete with all accessories. Important: Green Energy may not issue cash refunds for defective returns; Green Energy will however repair or provide a replacement part if the merchandise is checked and accepted for return. All returned merchandise must have the Green Energy Product Model number and Purchasing Order number when returned. International customers are responsible for all duties, and customs fees charged by their country and for shipping costs.